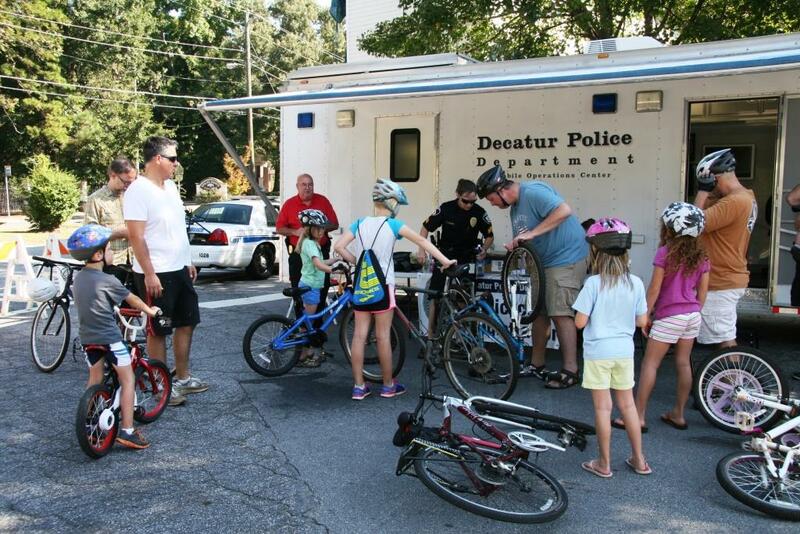 for a Bicycle Registration and Safety Event. 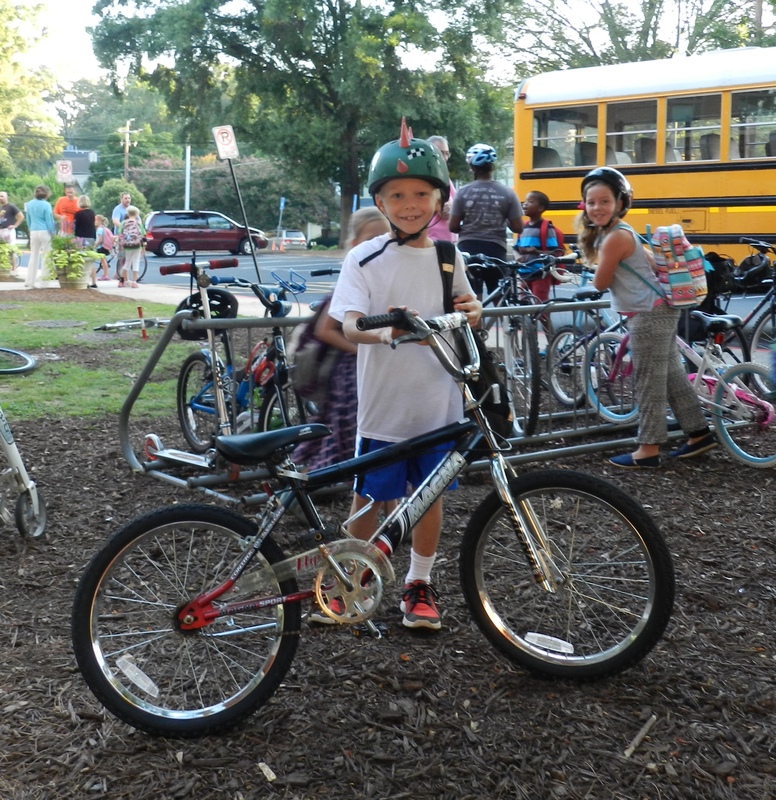 Register your bike, receive a helmet safety check, and ride the “safety course” to learn bike safety, hand signals, rules of the road and have your bike checked by the folks from Bicycle South. If it rains, we will move from the parking lot to inside of the gym. This event is offered FREE to the community!